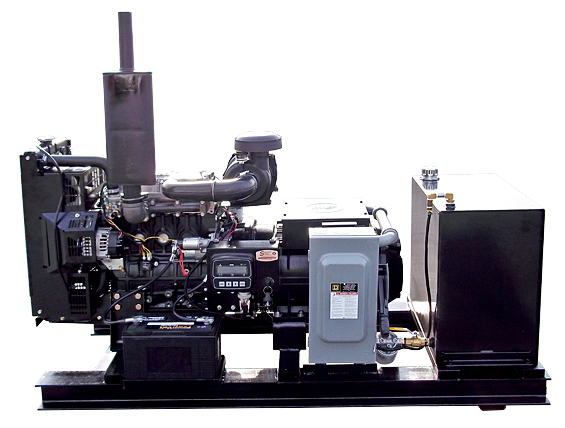 Smucker Sales & Service sells a variety of belt driven or directly connected generator units. Installation is available for all of our generator units in Lancaster and Chester Counties as well as any/all electrical work to get your home or business powered. 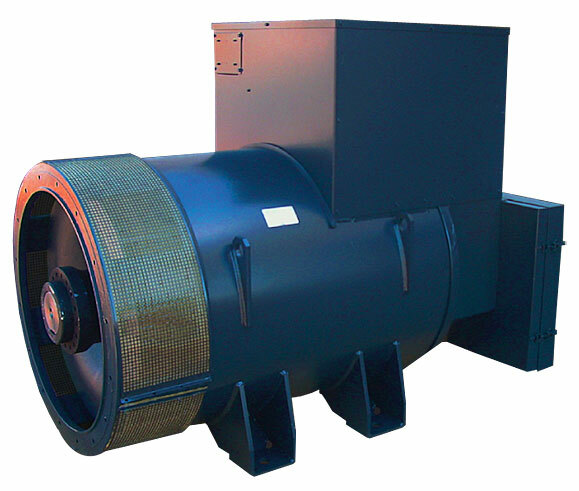 If you all your need is the generator unit to add to an existing power supply, we offer various options to meet your needs. We’d love to help you find the right GENERATOR UNIT to fit your needs. Are you looking for a Generator Set to power your home or farm? We offer turnkey solutions to backup power for your home, farm or business.